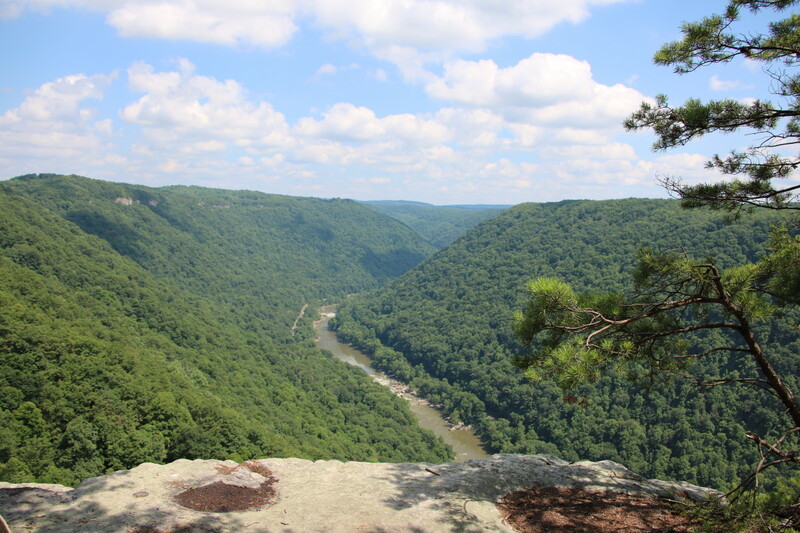 The New River National River area in West Virginia offers many different hiking trails that combine nature, amazing views from the rim, waterfalls, and historical artifacts from old coal mines that dotted the area. Hiking trails follow the path of the New River, and most visitors stay near Fayetteville when visiting the area. Containing almost 73,000 acres of land, the national river offers visitor’s centers, remnants of the Nuttall coal mine, and a plethora of hiking trails. 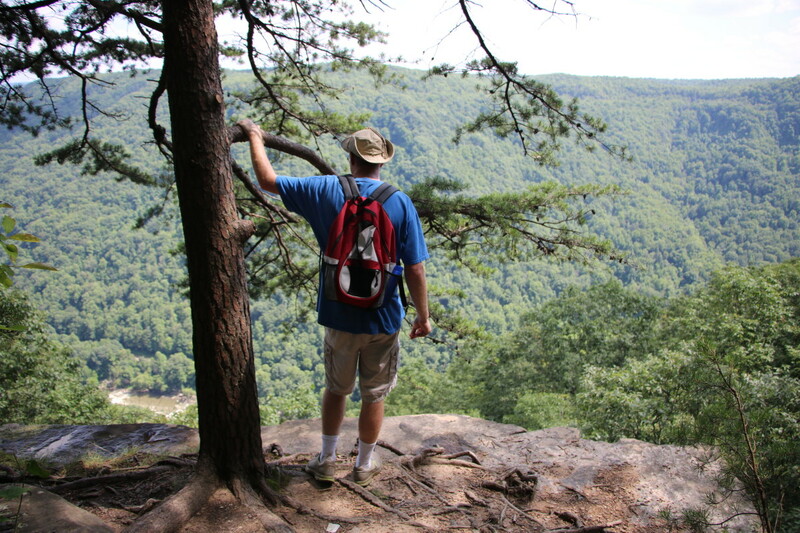 West Virginia State Parks and the National River area do not require an entrance fee, so hiking in the region is free of cost. While many of the best day hiking trails are short in length, they connect into longer trails which allow hikers to extend their day as they wish. Some trails are listed as strenuous due to steep hills and loose rocks on the trail. The trailheads for the Endless Wall Trail may be found on Lansing-Edmond Road, which is located just north of the Canyon Rim Visitor Center off Route 19. As with other narrow side roads in West Virginia, take care when approaching opposing traffic and going around curves. The Endless Wall trail is a flat trail along the rim of the New River Gorge. Whitewater rafting tours may be observed floating down the river from the edge of the rim. This trail is an an out-and-back trail and does not form a loop. There are two trailheads, and the Fern Creek Trailhead offers the easiest access to the Diamond Point Overlook. A second trailhead is located ½ mile further down the road. All hikers should take care near the edges of the gorge, as there are no barriers to prevent accidental falls. Rock climbers often use the Endless Wall Trail for access to climbing sites. Ladders may be found at points along the trail and add allow hikers to descend part way into the gorge. Just south of the New River Gorge Bridge, turn onto Fayette Station Road from Route 19 to find the entrance to the Bridge Trail. The trailhead is located 0.8 miles up the road and offers parking. At times rocky and steep, this trail passes under the New River Gorge Bridge. While short in length, this trail is considered strenuous. For a longer hike, continue onto the connecting Fayetteville Trail, which is an additional 3.96 strenuous miles. 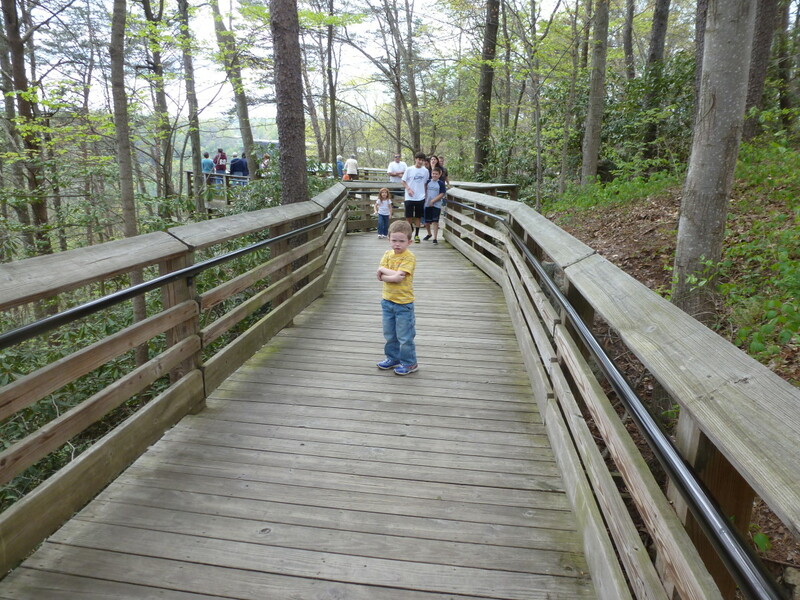 This trail is a very easy, short hike along an accessible boardwalk that begins at the New River Gorge visitor center. This trail provides an excellent view of the New River Gorge Bridge, the third highest bridge in the United States of America. If visitors would like to extend their hike, a set of stairs leads to the canyon floor at the end of the boardwalk. If the stairs are taken, the hike difficulty increases to moderate. The New River Gorge Visitor Center is worth a visit while in the area. Exhibits inside the center are dedicated to bridge workers and coal miners. Visitors are able to touch pieces of coal and learn about local wildlife. 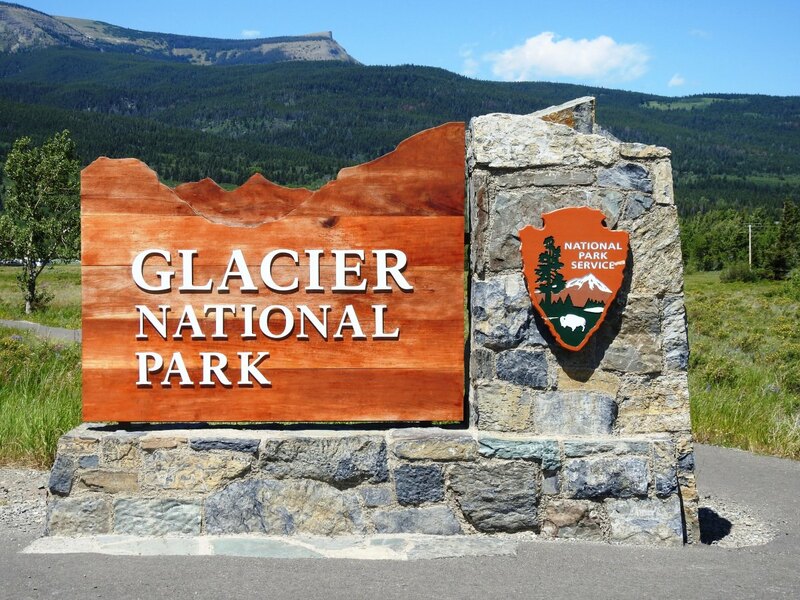 There is no fee to access the visitor center. 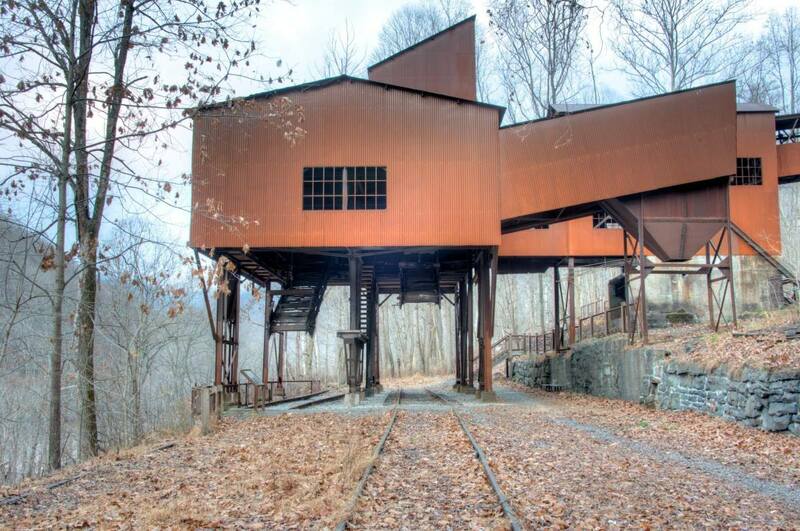 Located in the Nuttallburg area, remnants of the Nuttall coal mine in the woods offer interesting day hike options. To reach Nuttallburg, drive north of the Canyon Rim Visitor Center on Route 19. Turn onto Lansing-Edmond road, then make a right onto Beauty Mountain Road. After a tenth of a mile, turn right onto a road (the first road after the Cemetery Road) to find a parking area and trail access. The Headhouse Trail is quite short, but offers many interesting views of the Nuttall coal mine. This coal mine was owned by Ford Motor Company for a period of time to supply its plant in Dearborn, Michigan. A gravel road forms the trail, which goes past the coal headhouse and an impressive coal conveyor. 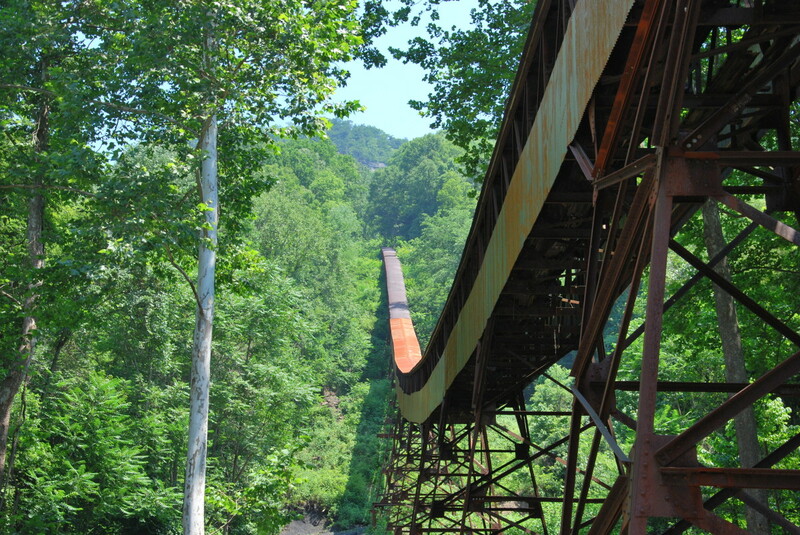 A staircase off the trail allows hikers to obtain a better view of the coal conveyor. This trail leads hikers down a steep trail with views of the gorge and an old mine conveyor from the Nuttall coal mine. Since slag and debris from the conveyor are present on the trail, the trail may cause hikers to slip. Caution and sturdy hiking boots are recommended. This trailhead may be found near the mine entrance and connects the mine entrance area to Keeney’s Creek Rail Trail. The Sandstone area is a 1 hour, 15 minute drive from the New River Gorge Visitor Center. 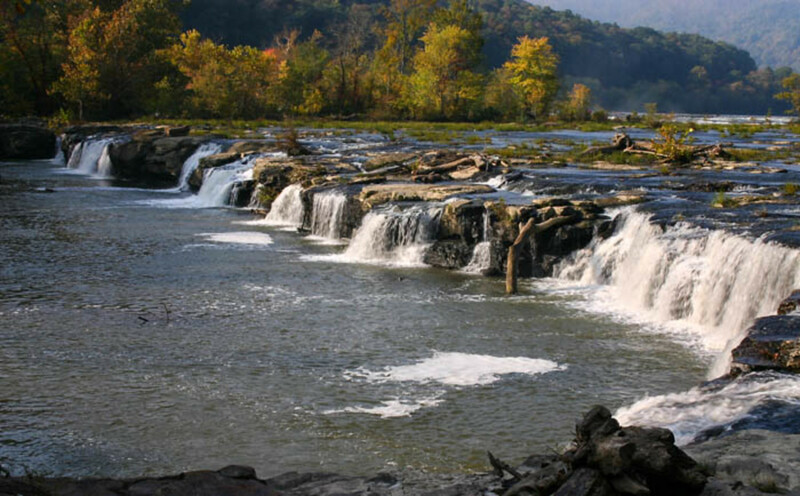 The closest town to the falls is Hinton, West Virginia. Take Route 19 South to I-64 East, and take Exit 133 (Pluto Road) toward Bragg. Merge onto Irish Mountain Road (Route 26) until you reach Sandstone Falls. Route 26 is 9 miles long, extremely narrow, and curvy. The parking area at the trailhead is unpaved. An accessible boardwalk crosses the New River, giving a view of the 1500 foot long Sandstone Falls. The boardwalk connects hikers to two islands in the river and also offers access to fishing sites. Sandstone Falls is located near the southern boundary of New River Gorge State Park. The hike may be extended by another ½ mile on the Island Loop Trail that encircles the largest island in the river. Two trail heads exist for the Endless Wall trail. For the easiest access to the Diamond Point Overlook, choose the Fern Creek area. The easiest way to view the bridge, river, and National River area is via the visitor center and boardwalk located adjacent to Route 19. Trails near the old Nuttall coal mine have interesting artifacts along the path. Historical artifacts should be left undisturbed. Beautiful waterfalls cascade through the southern end of the gorge and are well worth the day trip from the Fayetteville area. Spring, summer, and fall are the best times to hike the New River Gorge. Spring is often chilly with unpredictable weather, but the blooming mountain laurel and rhododendrons are a fantastic sight to see. In addition, hikers who are also avid white water rafters will enjoy bigger thrills during the spring months. 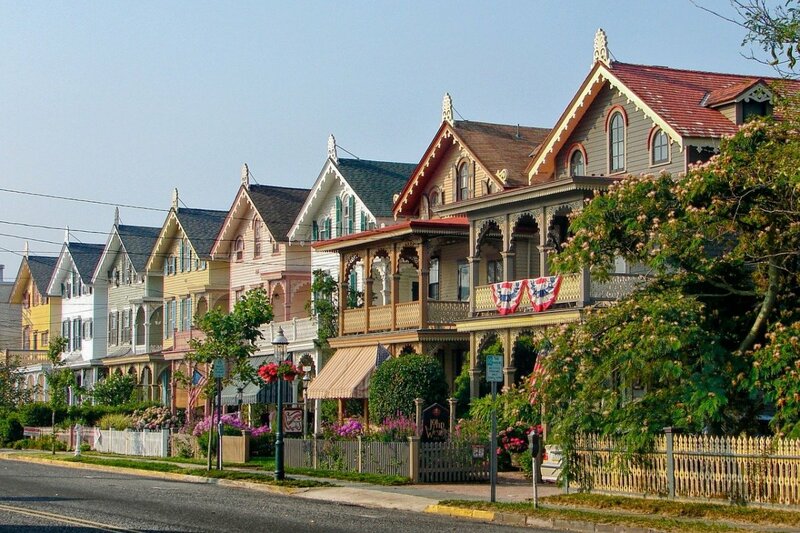 Summer is a fantastic time to visit the area, though afternoon thunderstorms are frequent. Check the forecast and plan hikes for the morning or evening hours to avoid most thunderstorm activity. West Virginia can be hot and humid in the summer, so hikers should plan on carrying a sufficient supply of water on hikes. Fall is the busiest time of year in the area, as Bridge Day occurs on a Saturday in October. This event draws in B.A.S.E. jumpers and other bridge enthusiasts for a celebration of extreme sports. 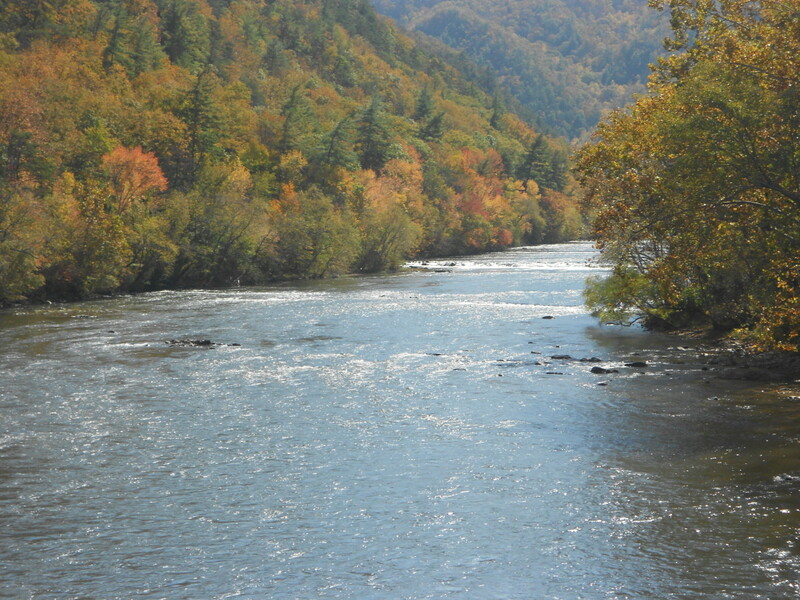 In addition, white water rafting is at its best along the Gauley River at this time of year. The sports season combined with peak fall foliage creates an exciting, beautiful atmosphere for autumn trips. What is your favorite trail in the New River National River area? I would definitely make the trip, Peggy. Entrance to all West Virginia state parks is free of charge and the views from the New River Gorge are beautiful. The rock climbing access ladders are vertical and some are quite long. 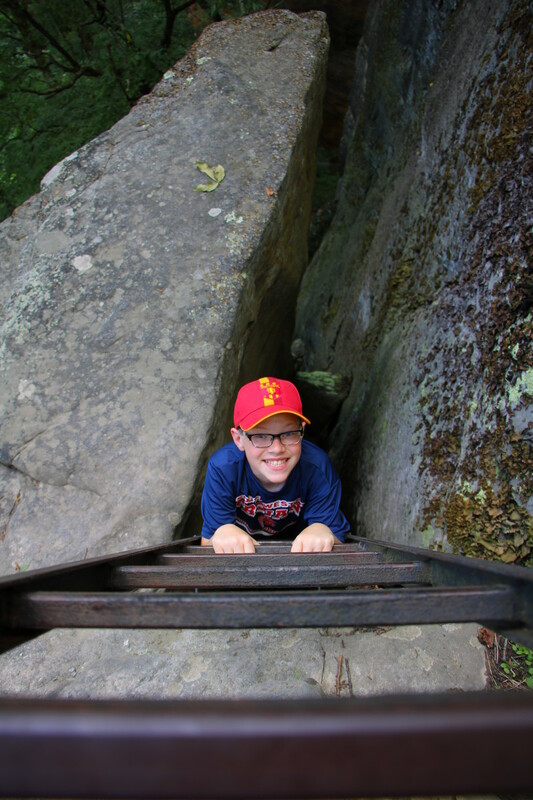 Our kids are extremely adventurous and were careful on them, but I would not recommend the access ladders to families with younger children who lack the coordination to climb safely to the bottom ledges. What a beautiful area! Thanks for writing about it and showing us your photos. That ladder down into the gorge looks really steep! 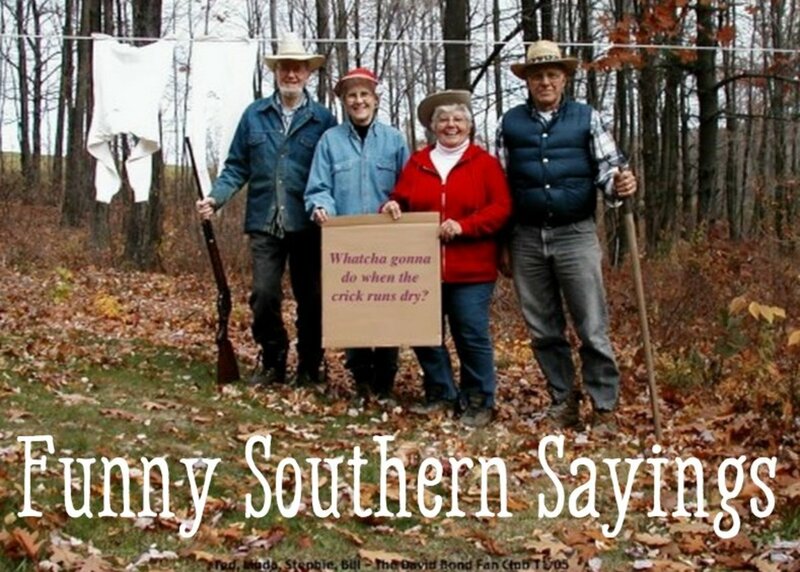 I know that we would enjoy hiking in that area of the country should our travels ever take us in that direction. Its location does make a long trek from where you are located, Linda! 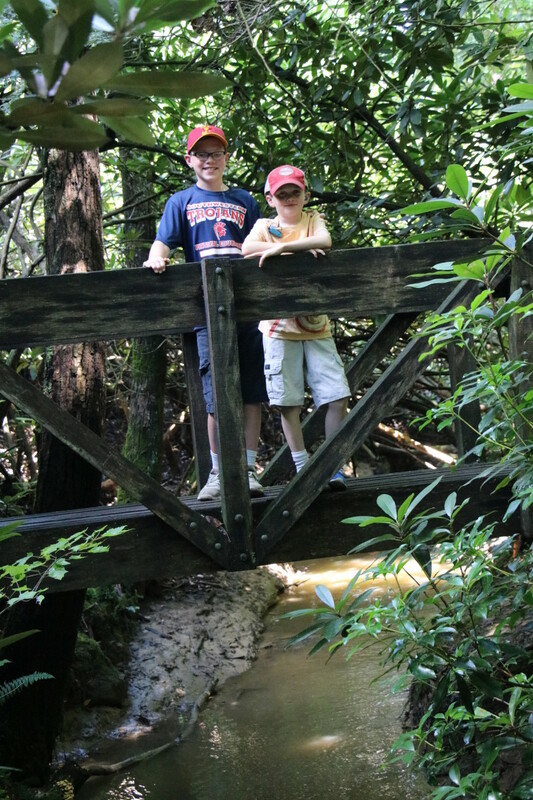 We absolutely love living close to so many fantastic hiking trails and outdoor activities. We have been to Vancouver and Whistler in your area, and they are absolutely breathtaking. I love exploring new places! The area that you describe looks beautiful and interesting. 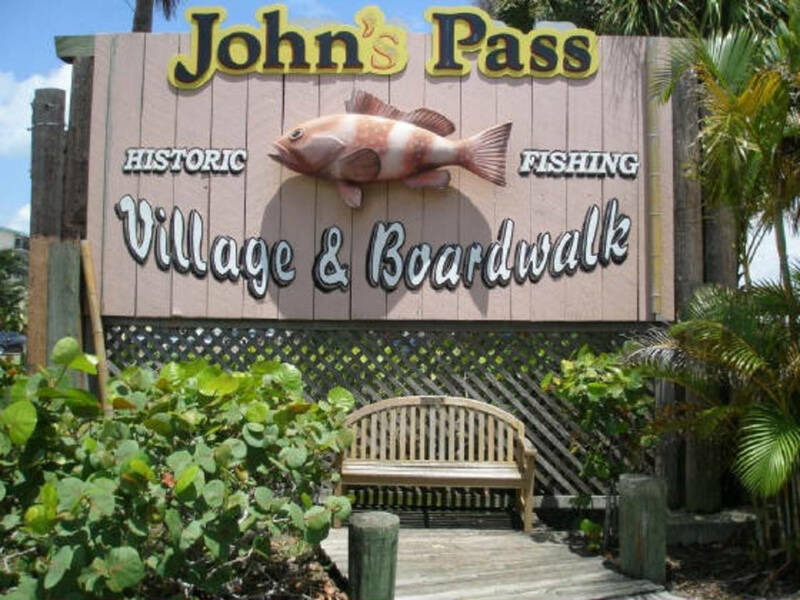 I'll probably never be able to visit it, so I appreciate the virtual tour very much. It is a fantastic area to visit, Bill. We live in Western NY and considered visiting the Adirondacks, but West Virginia offered many of the same outdoor attractions for a fraction of the cost. We stayed at Hawk's Nest State Park for under $100 per night, which included breakfast. 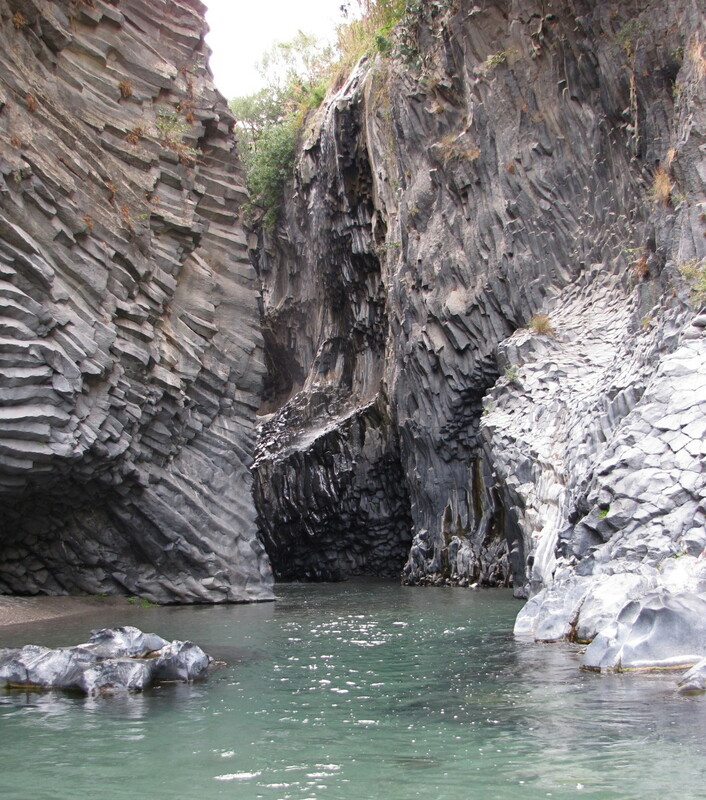 The white water rafting and hiking were superb in this area! Looks beautiful. Would love to visit the area someday to explore and hike. 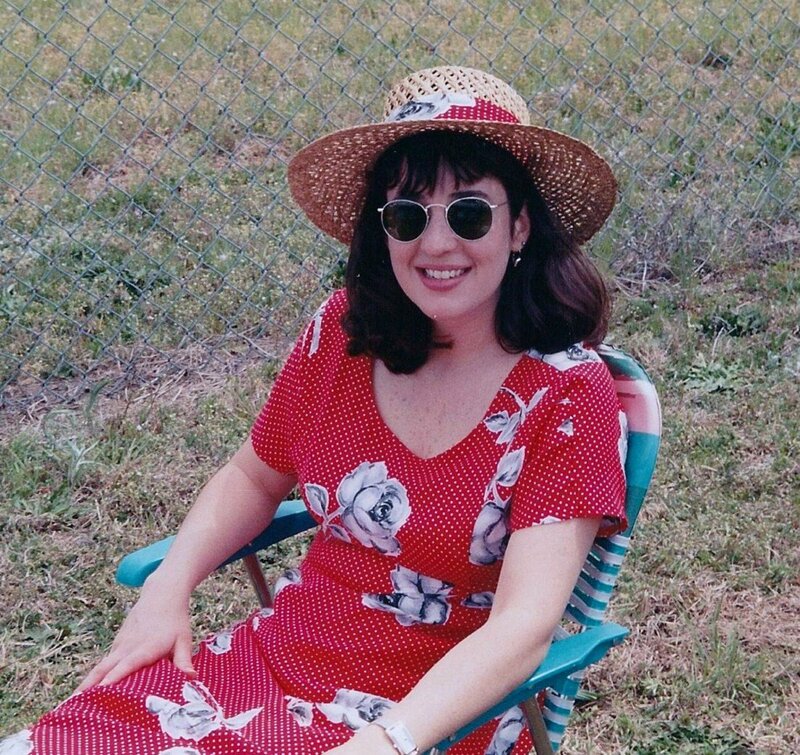 Great pictures, thank you for sharing.